Usability. 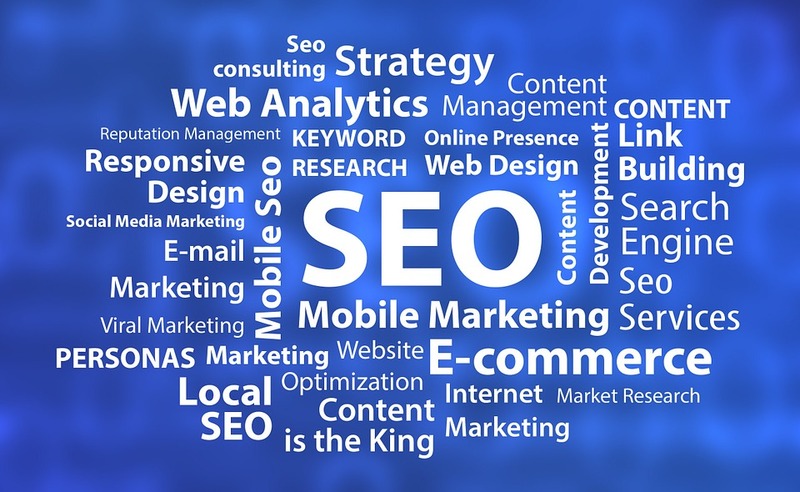 This is a word frequently used nowadays, but what does it mean and why is it relevant for companies selling products or services.? 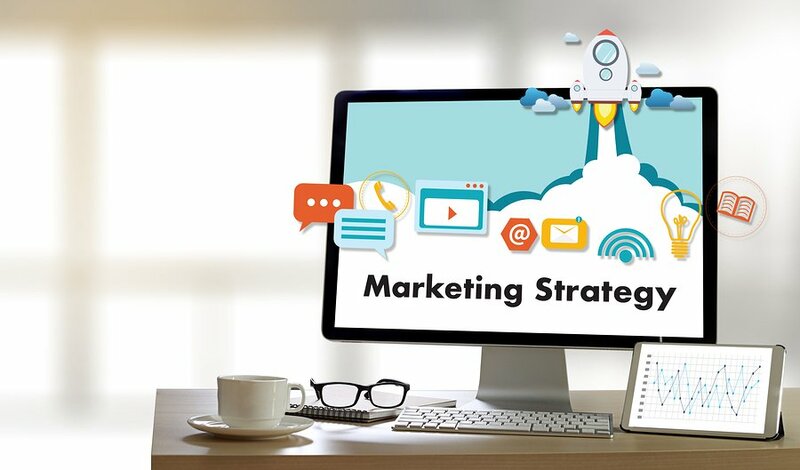 Usability is about measuring the experience a user has when interacting with a product or software, it identifies how easy and friendly it is for the user to reach certain points of interest during the purchase and the influence it has on the user. 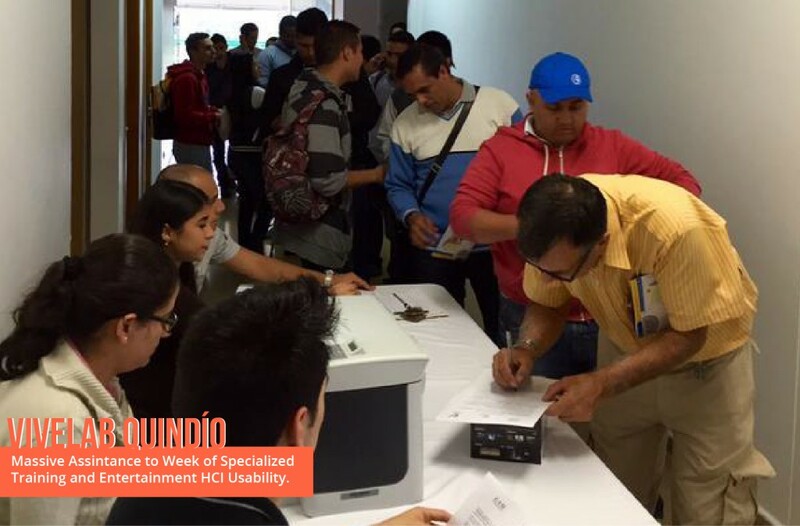 On May 25th at the Conference Centre of Quindio, took place the Week of Specialized Training on HCI (human – computer interaction) and Usability sponsored by Vivelab Quindio, directed to marketers, designers and digital animators of the region. Throughout the week of training, some of the topics addressed were Neuromarketing Fundamentals, Limitations of Traditional Research, Need and Relevance of Neuromarketing, Models and Theories of the Brain, Nervous System and Senses, Tools of neuromarketing.Igniweb attended of this exciting project and now we bring to you an overview of its main aspects. 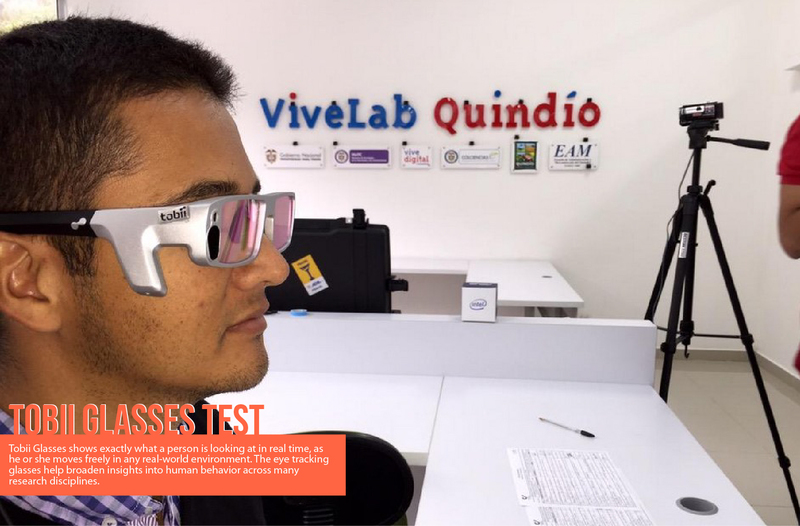 Usability covers concepts and practices such as pupillometry, which measures the pupil diameters (size of the pupil) and how they change according to different stimulus as being exposed to various types of light brightness, watching a tv commercial or interacting with a product. Likewise, the galvanic skin response measures physical reactions that are usually associated to emotions, and therefore determine the grade of receptiveness of the persons tested, who, during the test represented final users. The tools used to calculate the sensations experienced by a user when watching a tv ad, choosing a product, listening to an advertising song or being in front of a supermarket stand trying to make a decision on which product to pick, are varied and they go from an eye tracking to follow the movement of pupils and their reaction to different stimulus, to an electroencephalogram, to read the electrical activity of neurons. The week of specialized training on HCI and Usability was leaded by Juan Pablo Rodriguez, CEO at the Chilean company, Eyeonmedia which has more than 7 years of experience in neuroscience applied to areas such as sport, linguistics, neuromarketing, ophthalmology and psychology, being the most representative ones. During the sessions, Rodriguez presented the way how technology as biometry can be applied to neuromarketing and its relevance in the success of products and services in the market. 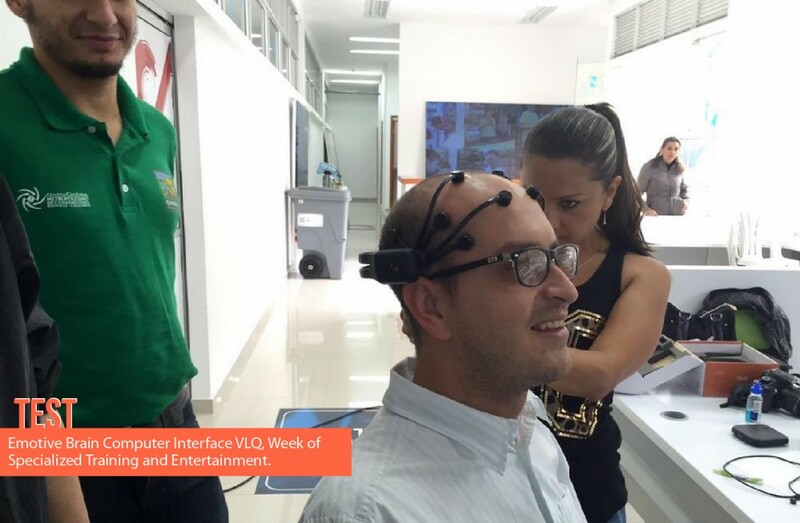 This training also presented practical activities that were addressed at the Usability Lab of Quindio, located in the Vivelab facilities. Rodriguez and his group tested web pages and software applications using tools as eye trackers. At the end of the training a research group was conformed to manage projects in usability and market scope. Their aim is to benefit companies in the region and outside Colombia, providing those companies a real and precise study of the performance and reach of their products in the market.